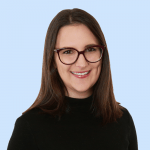 Domestic violence deaths in 2018: names you heard, and those you didn't. Beverley, Mara, Cynda, Katrina, and dozens more. The deaths that should never have happened in 2018. 24-hour support is available for victims of domestic violence. Please call 1800 RESPECT on 1800 737 732 to speak to a trained counsellor. In Australia, state and territory police forces respond to approximately 5000 domestic violence matters every week. That’s an average of one every two minutes. Hundreds of times a day in this country, a person – typically a woman – picks up a phone and dials, in desperate need of help and protection from a person they know and, yes in many cases, love. For some though, there’s no time to make that call. According to researchers at Destroy The Joint and Counting Dead Women Australia, so far in 2018, 68 (the up to date number can always be found here Destroy the Joint Facebook) women have been violently killed, and the majority knew their attackers. Some of their stories captured national attention by virtue of their brutality and scale. Mara Harvey and Beverley Quinn. 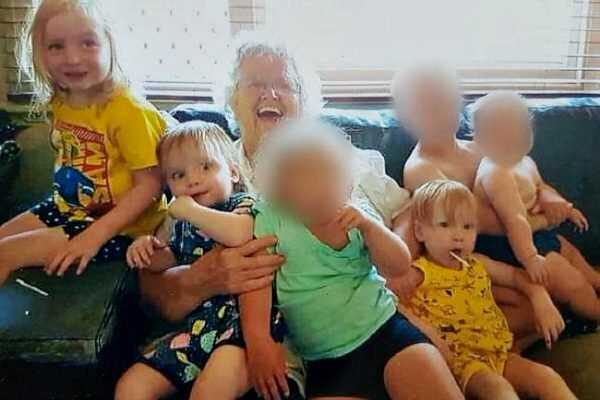 Mara Harvey, 41, whose body was found inside her home in Bedford, Perth, in September along with those of her 73-year-old mother, Beverley Quinn, her three-year-old daughter, Charlotte, and two-year-old twins Alice and Beatrix. 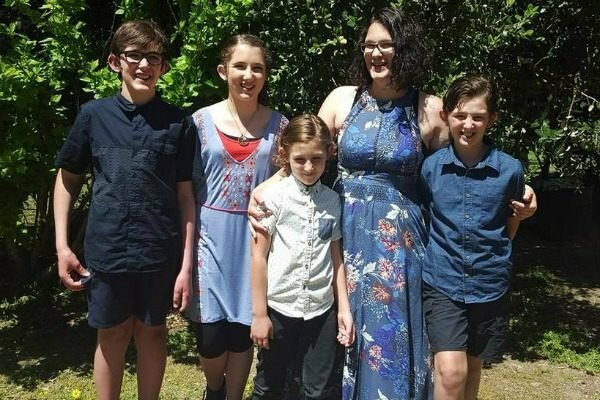 Police alleged Mara’s husband, Anthony Robert Harvey, carried out the murders on September 3 and 4, and remained living in the home for several days before he travelled to the remote Pilbara town of Pannawonica where he turned himself in. "Why? Why? That’s all I want to know is why,” Beverley&apos;s sister, Wendy Frost, told WA Today after the crime. “I can’t even put my head into a killer’s mind to try and work out why. 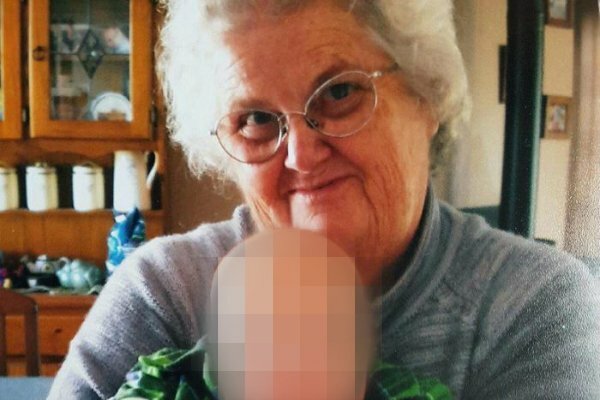 Western Australian grandmother Cynda Miles, whose entire family were shot and killed at her rural property, near Margaret River. Police received a 000 call from Cynda&apos;s husband, Peter, 61. When officers arrived, they found his body outside the home, Cynda&apos;s inside, and those of a their daughter Katrina, 35, and her four children - daughter Taye, 13, and sons Rylan, 12, Arye, 10, and Kadyn, eight - in another dwelling on the property. The children had were killed while asleep in their beds. The name of Cynda&apos;s property: Forever Dreaming. Katrina Miles and her four children. Image: Facebook. While these crimes cut through, plenty more earned little more than a passing headline, buried among the news of the day by virtue of their sadly familiar lede: Woman dead; partner/boyfriend/husband/ex charged. These are just some of the names we didn&apos;t hear.